Eyan Machine Tools Co., Ltd will display their CNC Circular Saw Blade Sharpening Machine and Circular Saw Blade Chip Break Machine at KOREA MACHINERY FAIR 24-27.10.2017. Eyan Machine Tools Co., Ltd will display their CNC Circular Saw Blade Sharpening Machine and Circular Saw Blade Chip Break Machine at EMO Hannover 18-23.9.2017. The Biennial Taipei International Machine Tool Show will be held at Taipei Nangang Exhibition Center from March 7 to 12, 2017. 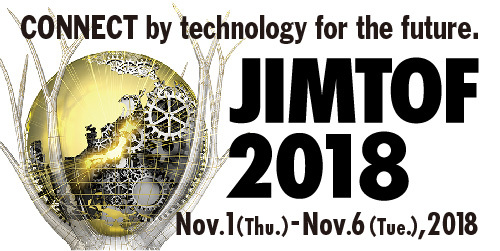 The Biennial Taipei International Machine Tool Show will be held at Taipei Nangang Exhibition Center from March 3 to 8, 2015. Eyan Machine Tools Co., Ltd will display their Saw Blade Sharpening Machine and Circular Knife Grinder at Taipei Manufacturing Technology Show on Mar 3 - 8, 2015. 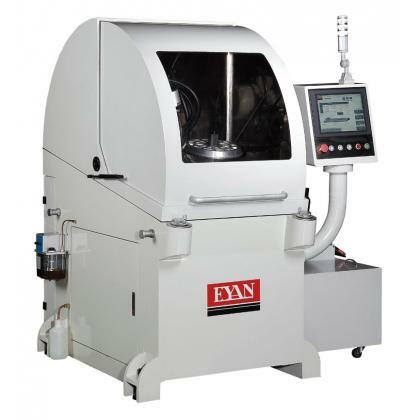 Eyan Machine Tools Co., Ltd will display their Saw Blade Sharpening Machine and Circular Knife Grinder at IMTS in Chicago Show on Sep 8 - 13, 2014. Eyan Machine Tools Co., Ltd will display their Saw Blade Sharpening Machine and Circular Knife Grinder at Taipei Manufacturing Technology Show on May 8 - 11, 2014. 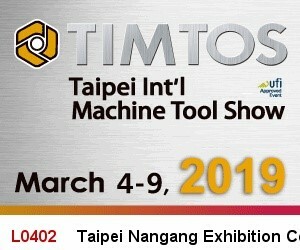 The Biennial Taipei International Machine Tool Show will be held at Taipei Nangang Exhibition Center from March 5 to 10, 2013.